Jeremy Greer is a podcaster and contributor to Duckfeed.tv. 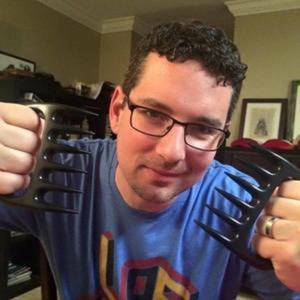 He is a frequent guest on [Bonfireside Chat](www.bonfiresidechat.com), and co-host of Days of Future Cast. Elsewhere, he is the host of Don't Give Up, Skeleton! and contributor to the Dark Insight Podcast. Jeremy Greer has been a guest on 2 episodes.